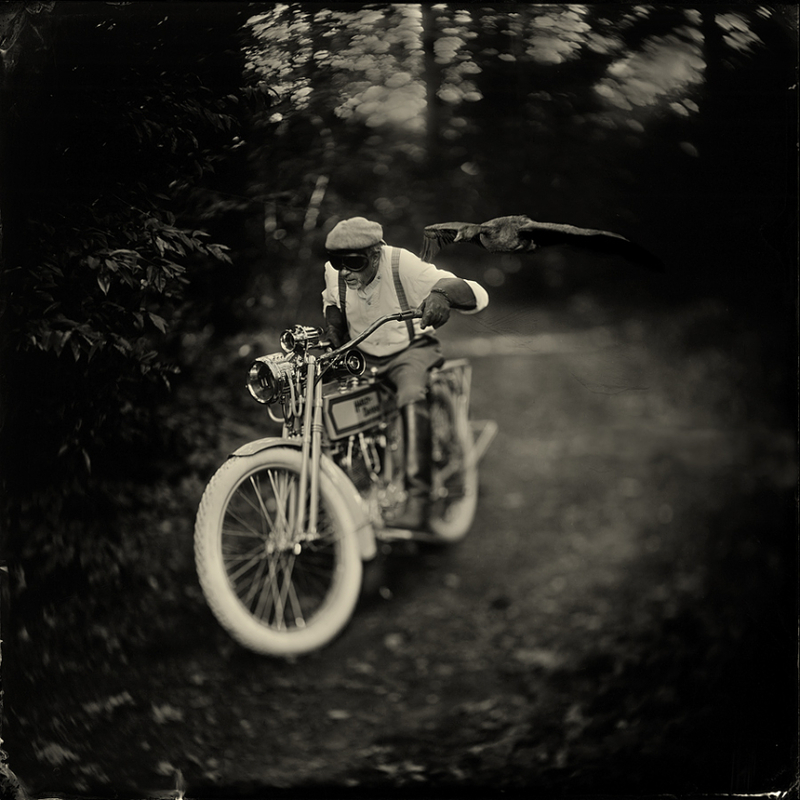 Book signing of Jan Töve and lecture by Amsterdam based photographer Alex Timmermans. A great night at The PhotoGallery. Premiere of the series "Vår tid är nu". Film preview at The PhotoGallery. Thanks to all who came. Special thanks to Johan & Lotta Rosenlind. No Tell Motel 2016, An performance by photographer/poet Ava Valsten during the culture night in Halmstad. 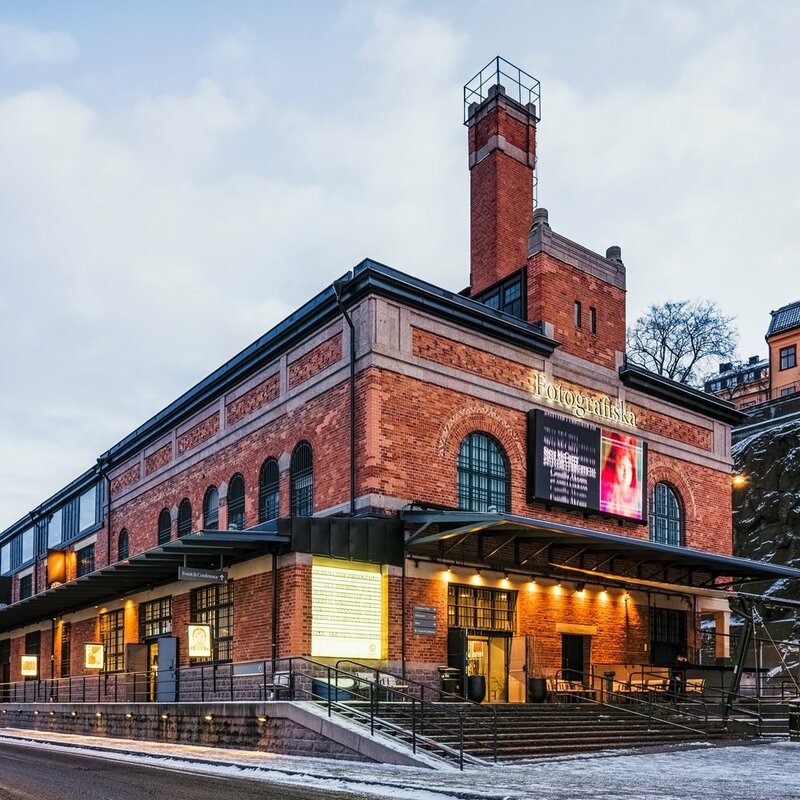 We are proud to participate in the PhotoMarket Art Fair 2016 in Stockholm at Fotografiska. Håkan Ludwigson, Clive Arrowsmith and Gavin Evans. PhotoMarket Art Fair is a unique art fair where the best galleries in Europe are chosen to participate. Photomarket på Fotografiska, with works by Rodney Smith among others. 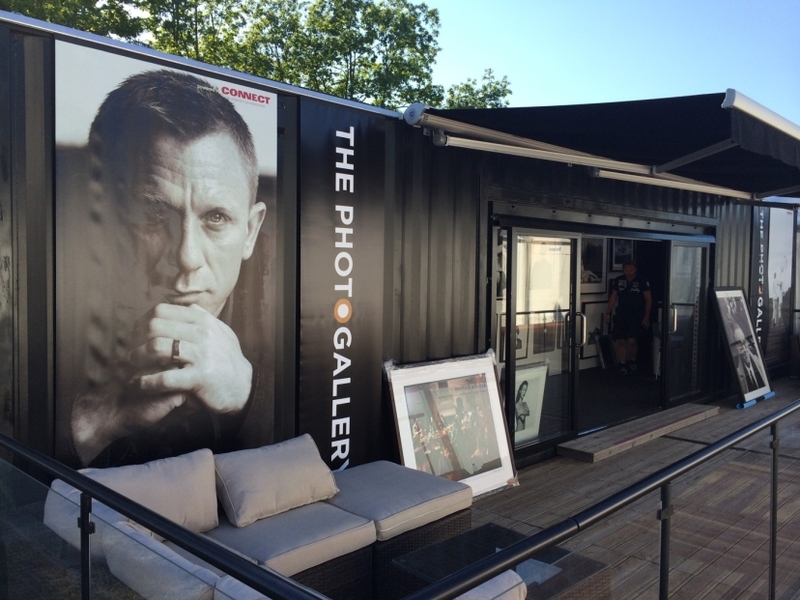 "At the exclusive fair PhotoMarket some of Europe's leading photo galleries will be exhibiting, all dedicated to show the best photography available on the art market"
Popup Gallery at swedish open in Båstad. ICON, a tribute of work of some of the world's most prominent photographers. A collaboration with &TRADITION in Copenhagen. Thank you Copenhagen! We have had wonderful days with you. So many lovely meetings, so many new friends. Oslo, what wonderful days we experienced here. A big thank you to Hotel Thief. 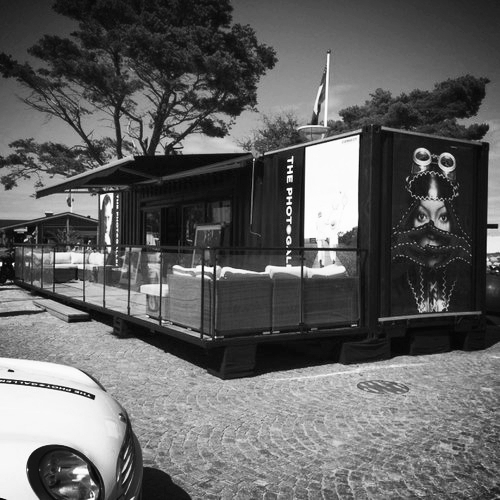 Timeless, a collectors exhibition in Gothenburg, 2015. With between 1,000-1500 visitors a day and all the happy cheer, we can not be anything but infinitely grateful and happy. 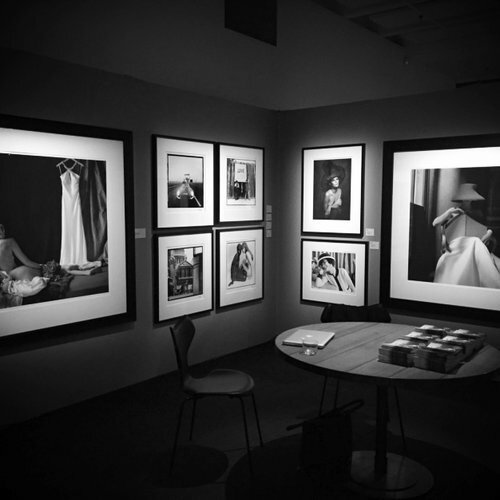 We showed a 100 work by International Photographers such as Håkan Ludwigson, Albert Watson, Rodney Smith, Rankin, Mary McCartney, Agius Lorenzo, Lennart Nilsson, Michael Joseph and others, and our favorite photographer Terry O`Neill was in place. Thank you all the lovely visitors! NOVEMBER 2013. What days to remember, thank you Gothenburg! We stopped counting visitors after 1000 / day. So grateful and happy.